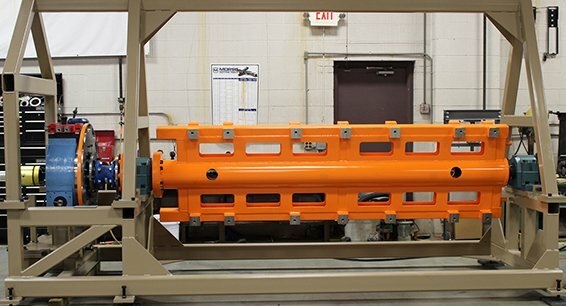 In order to accommodate the demand in automation, LazerArc has been fortunate to find the need to expand our shop facilities to assemble our Tool Tray Transfer units. 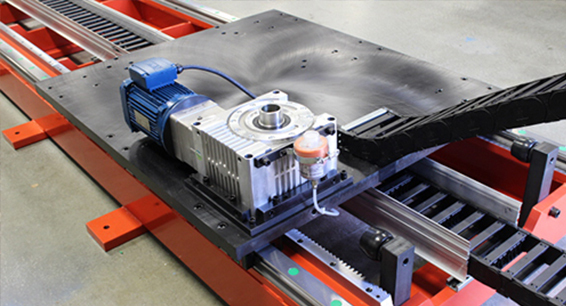 LazerArc Tool Tray Transfer Systems - Linear Transfer Systems combine excellent accuracy using the highest precision guide rails, rack and pinion system and closed loop motor control system with high index speed capability with versatility to meet any automation challenge. 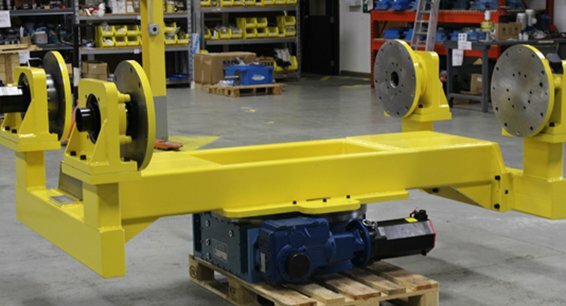 The direct drive gear reducer to gear rack implements higher accuracy and better performance with less components. The robust tubular steel construction is designed for easy maintenance and accessibility. 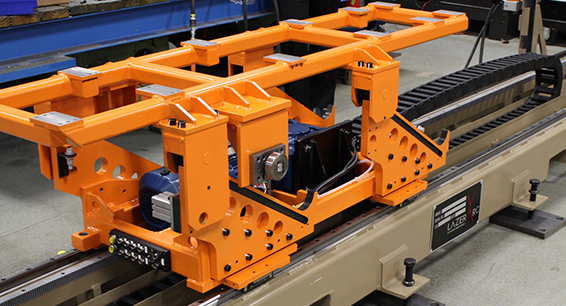 Over sized linear bearings guide ways enable it to handle more mass as the integrated internal cable carrier reduce floor space consumption.